After our opening event on Sunday 8th July, make your way to the Military Quarter for some great live music! 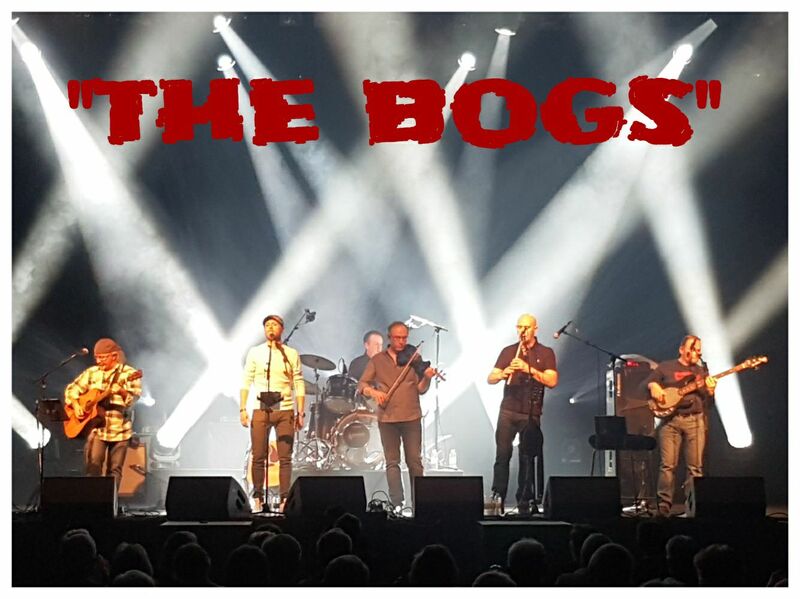 From 8pm on Sunday 8th July get your dancing shoes on for Ireland’s liveliest Celtic Rock band Bog O’the Loughs LIVE! According to the lads, Johnny, Graham, Ken, Ray, Con and Ross, Bog O’The Loughs sounds like a strange name but there’s actually a bit of history behind it – it’s a small place up on Howth Head on the North Side of Dublin, where the remains of many prehistoric Giant Irish Elk where discovered! Check out “The Bogs” out on Facebook.